The Quickblade Kanaha AC Adjustable paddle is the most popular SUP paddle. It features a all carbon fiber construction, lightweight, durable and versatile. 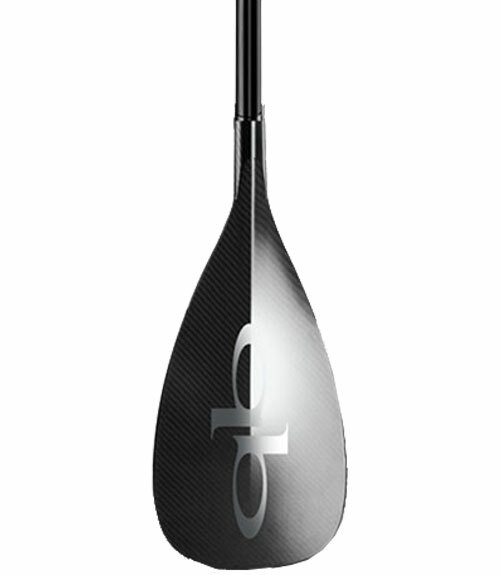 The blade of this paddle has been thoughtfully designed to maximize all four phases of the stroke. The slightly curved tip makes for a clean, fast catch. And a slight diheral contour on the face keeps the blade from twisting.